Google is upping the ante on Chrome OS. 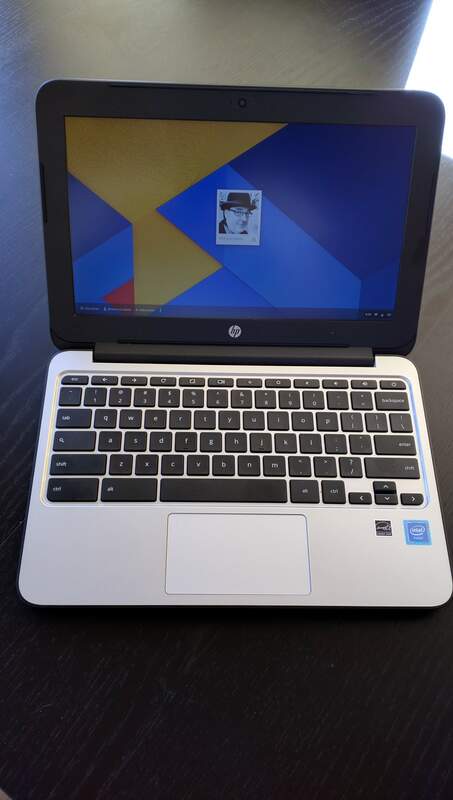 For the past couple of years, the company has had an open invitation for everyone to try and hack into a Chromebook running Chrome OS. The payout? $50,000 US. Not bad but the company have virtually no takers. Not satisfied and genuinely wanting attempts to hack the OS made, the company has upped the payout to $100,000 US if you can break into a Chromebook or Chromebox. They are serious about how secure the platform is and are willing to put their money on it. The rules of the hack are pretty straightforward and outlined in the Chrome Rewards site. severity. If you have read my posts on updates to the browser and OS, you know I often put the table of bugs that were addressed in each release along with the reward to the developer who found it. Google is serious about bug hunting and has no problem paying for their stuff to be hacked so they can improve it.